As the AP noted, it was just like old times for tennis legend John McEnroe. 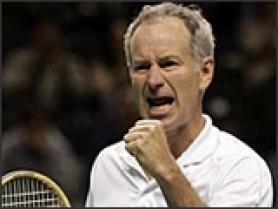 McEnroe was tossed from his first round match at the Hall of Fame Champions Cup on Thursday. McEnroe was thrown out for cursing, arguing with an umpire and making an obscene gesture at fans. Tired of his act, fans at the Champions Series booed the 49-year-old McEnroe in Rhode Island. McEnroe responded by giving them the finger. You’re only young once but you can be immature forever. Chris Evert and Greg Norman were married in the Bahamas this weekend. It is the second marriage for both. 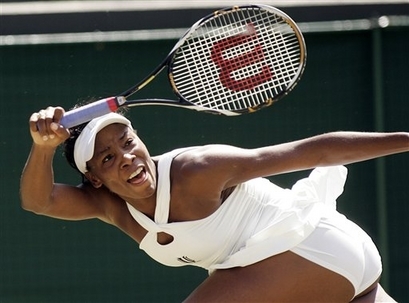 American tennis player Venus Williams won her third round match at Wimbledon today. The four-time champion’s last serve was clocked at 127 mph. 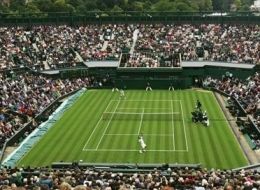 The Daily Mail of London is reporting as many as eight professional tennis matches may have been fixed at the hallowed Wimbledon Tennis Championships. According to the newspaper, four of last year’s mens singles matches at Wimbledon are suspected of being fixed by the Russian mob. This week the governing bodies of tennis announced new rules banning everyone except coaches from the players dressing rooms. The rules are designed to limit contact between WTA players and gamblers and potential match fixers. 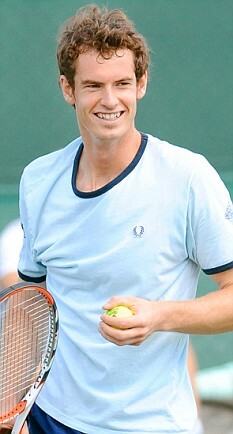 Last year Belgian player Gilles Elseneer came forward to say he had been bribed to throw a match at Wimbledon in 2005. WORLD’S #1 TENNIS PLAYER RETIRES. WHO CARES? UNTIL YESTERDAY THIS WOMAN WAS THE #1 TENNIS PLAYER IN THE WORLD. CAN YOU NAME HER? 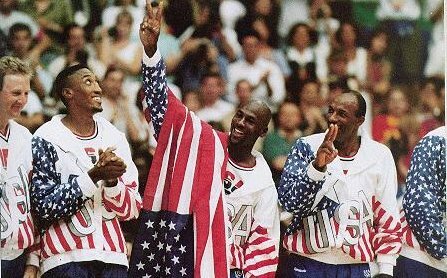 There was a stunning retirement in the world of sports today. The top female tennis player in the world retired. The problem (for the sport of tennis anyway) is I’ll bet you’ve never even heard of her. Still guessing? She won 41 tournaments (including seven grand slam events) and has won over $19 million in her tennis career. She has been ranked as the #1 tennis player in the world for the last 100 weeks. Still don’t know who the woman is? 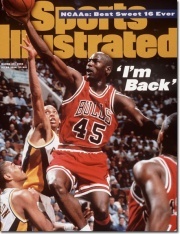 Other legendary sports figures retired early but there were usually extenuating circumstances. 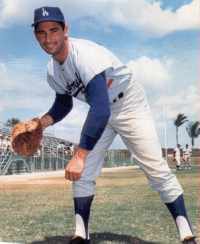 Following the 1966 season, Dodgers pitcher Sandy Koufax retired. He was 30-years-old. Koufax was 27-9 in his final season. Koufax had 27 complete games, 323 innings pitched, 317 strikeouts, and a 1.73 ERA and led the league in shutouts in his final year. Koufax went out in style. He won the pitching Triple Crown (leading the league in wins, strikeouts and ERA.) He was a unanimous choice as the Cy Young Award winner, when the award was given to only one pitcher in both leagues combined. The Dodgers also won the NL pennant. But Koufax was hiding a secret that entire season. He had a sore arm. And 1966 was the days before modern arthroscopic arm surgery. Following the season Koufax was FORCED to retire. 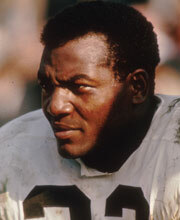 Football player Jim Brown of the Cleveland Browns also retired early. He is widely considered the greatest running back in NFL history. Sportswriter Bert Sugar named Brown #1 in his book The Greatest Athletes of All Time. Brown retired from the Browns following the 1965 season. He was 29-years-old. In his final season, Brown rushed for over 1,500 yards (in just 14 games) and Cleveland went 11-3 going to the NFL Championship game where they lost to Green Bay. Following the season, Brown went to work on the movie Ice Station Zebra. He soon discovered he could make more money as the 5,000th best actor in Hollywood than as the best player in NFL history. Cleveland’s idiot owner, Art Modell, refused to pay Brown an extra $10,000. In fact, Modell threatened to fine Brown for reporting to training camp late to work on his movie. Brown told him to go to hell and never played football again. The retirements of Sandy Koufax and Jim Brown were stunning news in their time. Yet, over 40 years later, both are arguably STILL household names. That’s not the case with Justine Henin. I doubt that %1 of Americans know who she is. Don’t get me wrong, some female tennis players are famous celebrities. Maria Sharapova is certainly famous. However, Sharapova is only famous because she is insanely HOT. In terms of endorsements, Sharapova long ago left Henin BEHIND her. The Williams sisters (Venus and Serena) are also famous celebrities. At this point though, both Serena and Venus are known more for what they do OFF the tennis court. Kournikova may be the most famous tennis player in the world even though she never won a tournament. She’s also retired from tennis. Like anyone noticed. The point is female tennis players are recognized solely and ONLY for their looks and not their accomplishments on the tennis court. 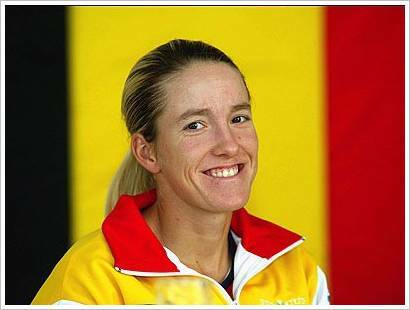 That’s why noone will miss Justine Henin. Nobody ever knew she existed because she has a face like a horse. You think that’s harsh? I had dinner with a group of 11 people tonight. The group was about evenly divided between men and women and their ages ranged from 18-into their 60s. My sample group was white and hispanic with one African American and one Native American-a pretty representative cross sample of America. And, with my radio background, I even offered a PRIZE if anyone could guess correctly. Not one person could identify Justine Henin. And, despite her on-court accomplishments, that is Henin’s ultimate legacy. She retired at the age of 25. And nobody cared. 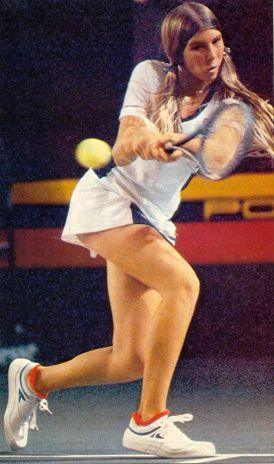 Sports fans from the 80’s will no doubt remember former teen tennis protege Andrea Jaeger. Jaeger was ranked as high as the World’s # 2 female tennis player at the age of 16. She made the finals of Wimbledon and the French Open as a teenager. Jaeger won 11 professional tennis tournaments and made over $ 1 million on tour. She made millions more in endorsements. Jaeger’s career ended early (1987) after a shoulder injury. Following her retirement, Jaeger devoted her life to charity and public service. Eventually she became a Anglican Dominican nun. A British tabloid yesterday carried a feature on Jaeger. 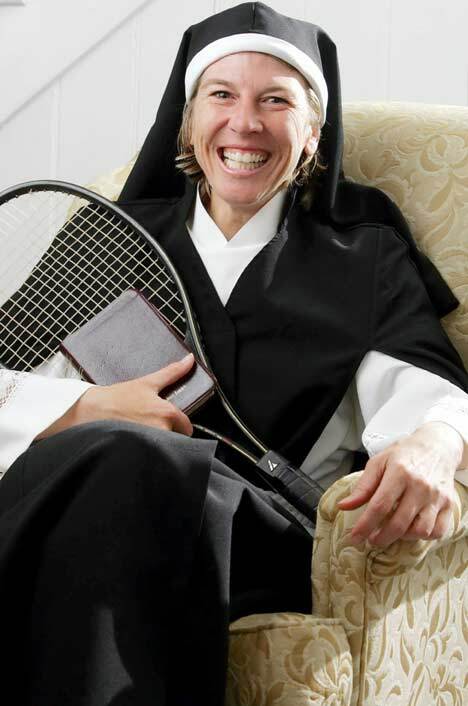 It’s entitled, “Why I Became a Nun.” Jaeger denies being a teen burn-out but says she never enjoyed life as a professional tennis player. You are currently browsing the archives for the tennis category.